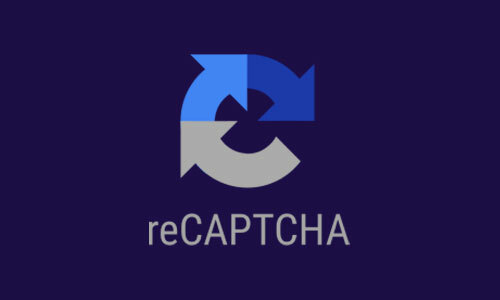 1 Go to https://www.google.com/recaptcha and create an account if needed. Choose whether to receive alters on failed validation. 4 Copy the API key and API secret into your Kreezalid dashboard, in the reCAPTCHA App settings.